Laukas is a Greek island in the Ionian Sea on the west coast of Greece, connected to the mainland by a long causeway and floating bridge. The navigation at the level of the Leukas island is to be able to move around the island from a high distance. Given the highlight slides, a user may get more indications about which place to visit next. 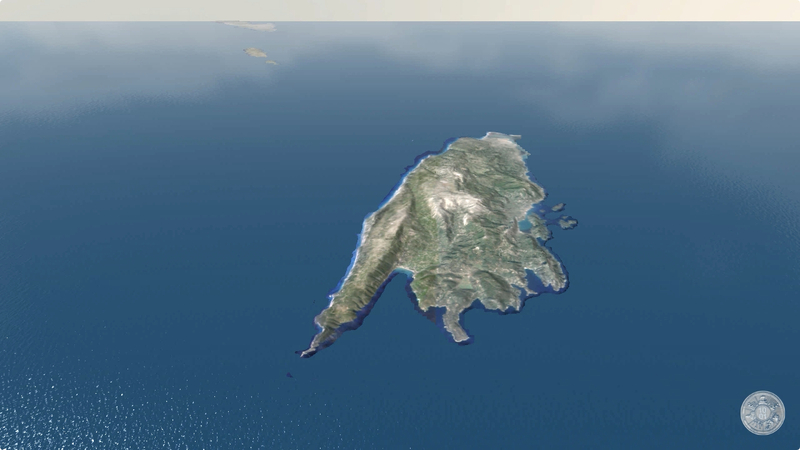 We are sorry for the moment but the promotion video for the entire island of Leukas is under construction. Please follow un in FaceBook www.facebook.com/iivw.di.ionio.gr to receive information about new releases.